It has been a heck of a season for the criminally underrated freshman series Pitch. Have no fear, the season ended on a high note, and I'm not talking about the beloved Black Violin score that has become the show's signature tune either. 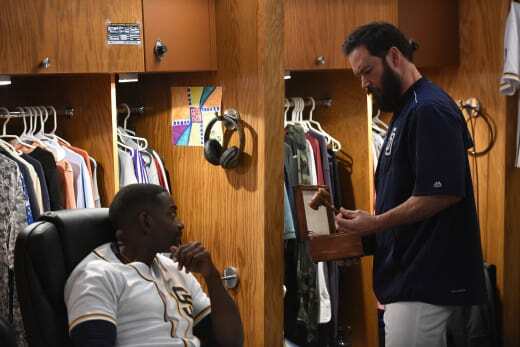 There was a lot to love about Pitch Season 1 Episode 10 and all that it had to offer. 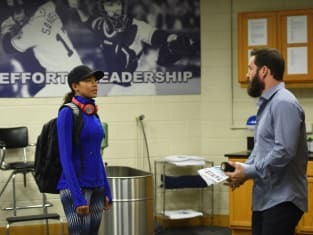 The finale touched on many things that have transpired this season, and was a nod at just how far Ginny Baker has come since Pitch Season 1 Episode 1. 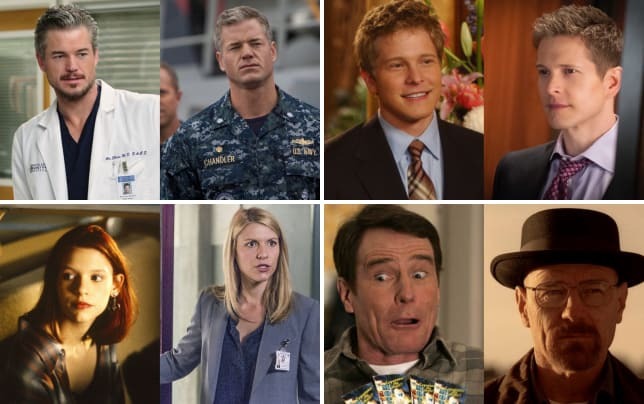 Join our roundtable for the final discussion of the season (hopefully not the series) as they unpack all the angst, laughs, drama, and heartwarming feels from the finale. 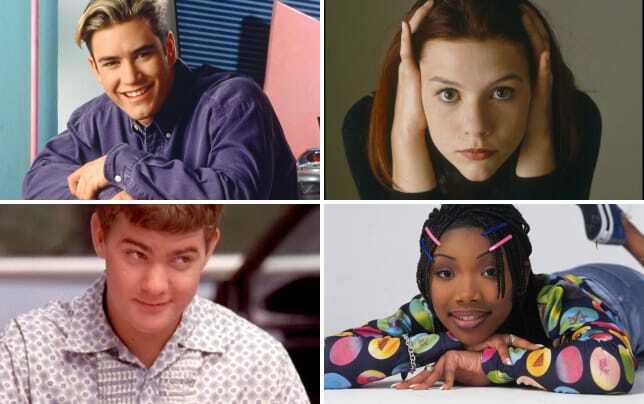 TV Fanatics Christine Laskodi, Ashley Bissette Sumerel, Allison Nichols, and Jim Garner as they discuss Ginny's injury, Rachel and Mike reuniting, Ginny and Noah, and the tension between Mike and Blip. 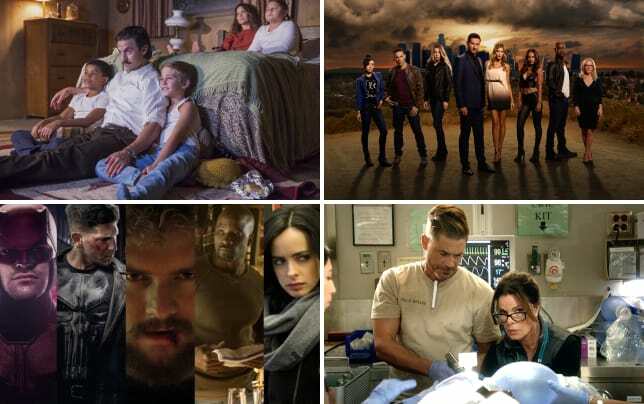 They'll also discuss Blip and Evelyn's fight, Amelia leaving, and their favorite and least favorite things about the first season, as well as their hopes for season two. How serious do you think Ginny's injury is? Christine: I don't know, as I'm not a pro pitcher. But it looks like she may have torn something, or at the very least, will need to sit out for a start or two. This story really drove home the reality of a female body going the long game in baseball, and I found it fascinating. I almost wish they'd done it sooner. Ashley: I hope not too serious, and I certainly hope it's not something that would end her career. Allison: I'm hoping not that serious or that WHEN we get a second season (positive thoughts, people) that we pick up like right before next season starts, so Ginny will have done whatever recovery her injury requires. Jim: I'm feeling positive for a Season 2, thus I suspect she will be recovering but treated even more with kid gloves to make sure she doesn't re-injure her arm. Are you relieved that Ginny confronted Will, sent him home, and pulled out of the restaurant deal? Christine: YES! I'm glad they didn't drag it out or leave it as a cliffhanger. I'm sad that Ginny had to learn something rough about her brother, and I still wish they'd used Will differently, but I'm glad that there's some positive closure there at least for them. Ashley: I agree with Christine. I'm glad she stood up to him and sent him home, and that it wasn't something that went on and on. Allison: I'm very relieved. I knew that it was coming, so I guess I'm more relieved that Ginny saw through Will's lies. She didn't buy his story at all. Jim: It seemed to me that she wasn't overly surprised by his actions. I'm guessing he has done this before. She wants to believe the best in him, but he clearly lets her down. What was your take on the Ginny and Amelia fight? Did you expect Amelia to get on the plane? Christine: In a weird way, I did. Amelia was mad. Ginny's relationship with Amelia is one of the most important on the series, so to leave them on a cliffhanger felt appropriate. Amelia loves Ginny a lot. She's invested a lot in her. I think their biggest issue is the fact that the line is so thin between co-workers and friends, and Amelia doesn't always give Ginny advice in the best ways. They have a lot of issues to resolve between them, and if the show doesn't get a second season, theirs is the story I'll be most disappointed in not seeing finish out. Ashley: I think their fight made sense, but I imagined Amelia would turn around. Their relationship is something I wish would could have seen more of this season. Allison: I wasn't surprised that Amelia got on the plane. Their relationship is one of my favorites, and so if we get a second season, I hope we get to see the fallout and the rebuilding, even if it's only in flashback form. I think the two of them and their relationship will come out stronger from this fight. Jim: Amelia and Ginny's relationship is complicated and many things. First and foremost Agent and Talent. But they are also friends, and the one that has been causing the most friction Mentor and Student. With Amelia being Agent and Mentor, the only way that Ginny can buck at the reigns is to play the "talent" card of "you work for me." I'm glad Amelia got on the airplane, being willing to walk away is the first step in a stronger relationship. Now that we know more about Noah, do you think he's a good match for Ginny? Do you think he'll stick around or will Ginny push him away? Christine: I really do. I think there's a lot of things to love about him, and ways that he's really healthy for Ginny. They have a nice ease and comfort between them. There's not drama keeping them from saying what they need to say or angst keeping them from acting on their feelings. They just fit really well. I'd love to see that explored and to see Ginny have a real boyfriend outside of sports. That being said, Ginny's stubborn and hard on herself, so if she is injured, I could see her pushing him away to stay on her game. Ashley: I love Noah! I think if the series were to continue, we'd see Ginny try to push him away, because I think that's in her nature. But I don't see him giving up on her, and I think he'd be good for her. Allison: They have great chemistry. I can't decide if he is a good match for her yet. He has definitely been an influence on Ginny, whether he realizes it or not. He helped her pitch that almost no hitter. I think he's here to stay, at least for a bit. Jim: I hope he sticks around. He's a great influence on her with dealing with the position she is in of being a legend. I don't know how dating will work, but I hope it does! Mike and Rachel appear to be rekindling their relationship. Should they? Christine: I don't know. I feel like I need more information. I'm happy that Mike is getting some peace with Rachel, but at the same time, she ended her relationship fairly quickly, and I'd hate for her to be using him as a rebound. There's something off about them, and I can't put my finger on what it is. Ashley: Same. Honestly, so much happened in this short season that I feel like I don't have the whole story on anything. And I'm really not sure we can trust Rachel. Allison: It's tough to say. I feel like there's still a lot we don't know about how they worked when they were married, and why they broke up. If they are serious about getting back together, they are going to have to take serious steps to fix what was broken. Jim: You know, I'm going against the grain a little here and saying that they should get back together. In this show Mike is my spirit totem. He's older that the kids on his team and has gotten tired of the "girl in every stadium" life that he was clearly doing early on when married to Rachel. I fully think he should get a chance to have the quieter life he wants with Rachel. Things got super tense between Blip and Mike and Blip and Evelyn. What are your thoughts? Christine: Their fight was SO REAL. I love that they are like a new Coach and Tammy from Friday Night Lights. They communicate honestly and with passion, even when it's about really hard stuff. Evelyn gave up a lot for Blip in order for him to chase his dreams, and Blip isn't always sympathetic to that. Their conversation was hard to watch, but so satisfying. Ashley: I think their relationship is so interesting because it seems like their struggles are exactly what couples in their situation would struggle with. I hope they power through it and stay together, but I think what we see is just the reality of their marriage. Allison: GOOD FOR YOU, EVELYN! I'm so proud of her. She deserves to follow her dreams, and what she is passionate about. I'm not sure if a restaurant is the right way to go, but I'm proud of her for taking this stand, and then demanding that Blip be more supportive next time. Jim: I'm with Allison, its about damn that Evelyn started getting some equal support. Blip's whole "what about my needs for a 3rd kid" was so selfish I wanted to slap him. Turning his back on Mike when mike was trying to offer the olive branch was a huge slap in the face to their friendship. Who was the MVP of the episode? Of the season? Christine: Ginny and Ginny. I love Ginny Baker SO much. She's the female lead I want my daughter to grow up watching, the way that I got to grow up with Buffy the Vampire Slayer. There are so many facets to her that the show explored, her strength, her dignity, her bravery, while also keeping her so grounded and human. Kylie Bunbury is a star. If Pitch ends, I hope someone else gives her a huge show very soon. But I'd much rather see Ginny's story continue, because for as much as we learned from her this season, "we ain't done nothing yet." 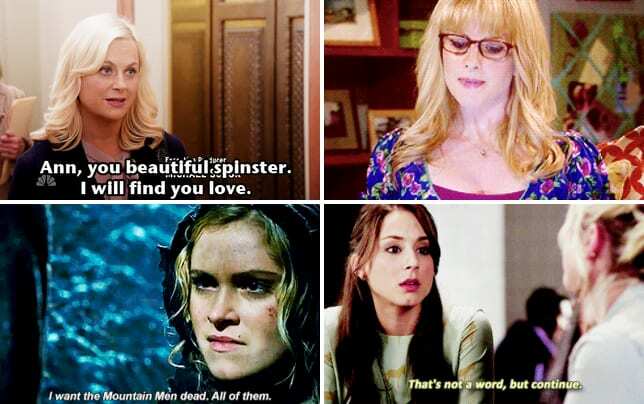 Ashley: Of the episode, I'd say Ginny, especially with her "I don't need a man to save me" speech. Of the season, though? Gotta go with Mike Lawson. Allison: I'm going to have to say Evelyn for both. She absolutely won my heart this season. Her marriage to Blip is #relationshipgoals. She is an excellent friend, and she has the courage to go after what she wants. Jim: Episode: Amelia, being willing to walk away to allow someone to fall on their own when you know they are going to need you is tough to do. For the Season, I'm going with Mike, he's been through a lot this season but kept most everyone playing. What, if anything, disappointed you about the season? 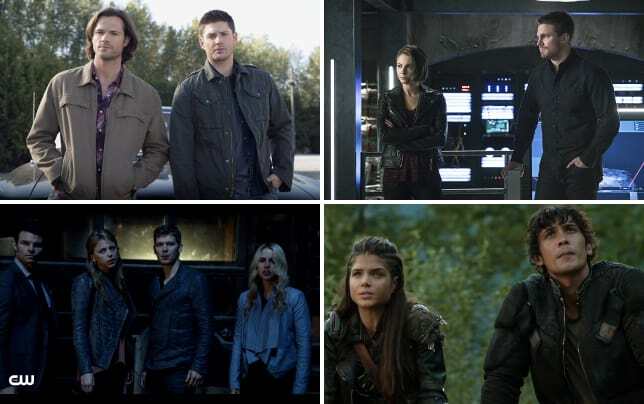 What was your favorite thing about the season? Christine: I think the distraction of Mike and Ginny romantically, that ultimately led nowhere, was a shame. It was time that could have been spent on other characters, or just other stories for Mike and Ginny. I loved the slow softening of Amelia and learning why she became the way she is. That was a real treat, and shocked me most because I hated her so much after the pilot and grew to love her. Ashley: Generally I think they tried to do too much too fast. Maybe that's because they thought they might not get a second season, but I constantly felt like I wanted things to slow down so we could spend more time developing what was happening. It was like a whirlwind. And I agree with Christine, too. I have no idea why they had to go there with Mike and Ginny when it was just going to end up being nothing. My favorite thing about the season was probably any time Mike gave an inspiring speech. Allison: I feel like most of my disappointments stem from the fact that this was a short season, and so some things were rushed or wrapped up a little quickly. I absolutely loved Amelia, Ginny, and Evelyn. Pitch provided us with some amazingly strong women. Jim: I'm with the others in being disappointed in only having a 10 episode season. It made a lot of things feel rushed, and I would love to have spent more time at Petco Stadium with my favorite Padres! What would you like to see in Pitch season two? Christine: Like I said, I'd love to explore Ginny's life outside of baseball. I want to know more about Mike and Rachel. Why they can't quit each other? I'd like more time with Al as well, and seeing what more they can do with Dan Lauria. He's such an awesome on-screen presence. I want more Al and Ginny stories, hands down. And I'd love to see where Blip and Evelyn go. They're such a wonderful couple and I think there's a lot of great stories for them that haven't even been imagined yet. Ashley: If we get a Season 2, I'd want everything to slow down, first of all. I'd want us to spend more time with each character, and I would actually like to see more of Ginny on the baseball field. Allison: I agree with Ashley. Pitch would benefit from a slower pace. That's definitely my biggest wish for season two. I'd also love to explore more of the team dynamic on and off the field. 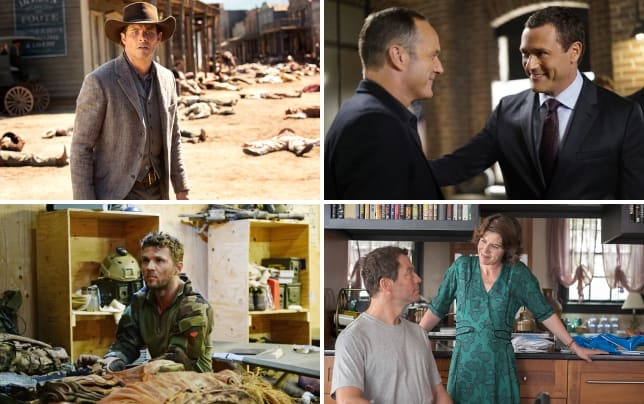 Do you agree with our roundtable? Disagree? Have your own favorite moments of the season? Let us know in the comments below! 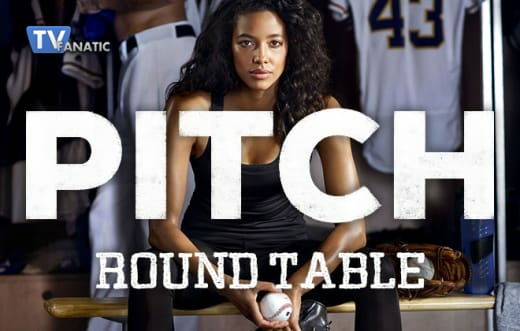 If you STILL haven't watched the series, or you missed an episode, or you're like me and can't resist the urge to relive it all over again, you can watch Pitch online right here at TV Fanatic!